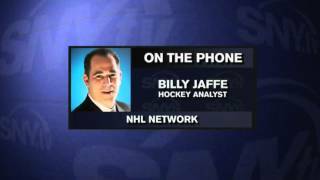 Chris Botta and Billy Jaffe discuss the state of the Islanders. 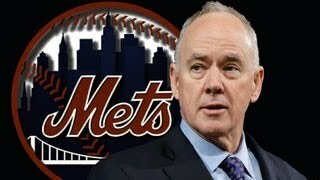 SNY: How do outsiders view the Mets? 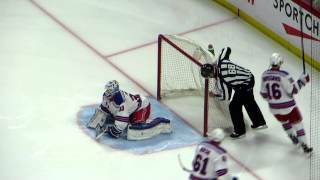 Matt Cerrone of MetsBlog.com and SNY.tv talks to out-of-town reporters and fans to find out what people outside of New York think of the Mets. 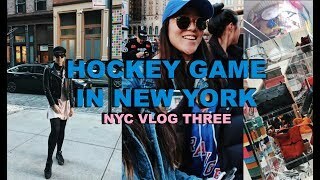 NYC VLOG 3 || Hockey Game in NEW YORK! Edgardo Alfonzo stops by SNY to join the Daily News Live panel as they discuss the upcoming All Star Game Fan Fest and the future of the Mets. 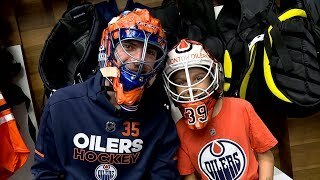 Eat brownies, stop sucking oilers. 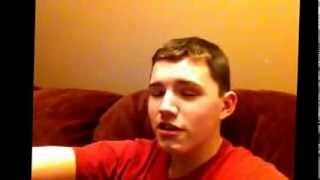 Ugh stupid oilers. 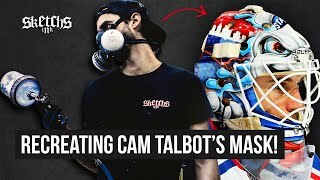 Sketchs Ink TV Ep.008 This week on Sketchs Ink TV we make a customer's white goalie mask a recreation of Cam Talbot's ghostbusters themed mask. 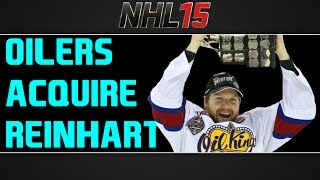 The New York Islanders traded Griffin Reinhart to the Edmonton Oilers. 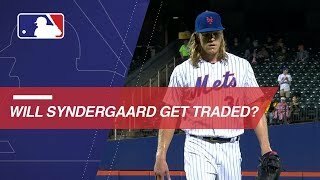 Here's how the deal went down probably. 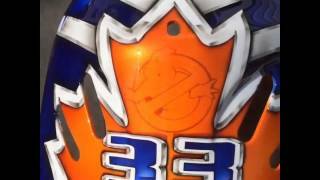 Al Montoya and young artist, Theo, reveal the mask he designed through the Boston Pizza Design a Mask contest. 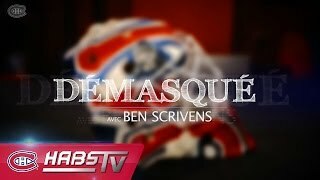 De Motörhead à Alexisonfire, le gardien des Canadiens Ben Scrivens raconte l'histoire derrière son nouveau masque. S'ABONNER: http://goha.bs/1qHH4pZ. 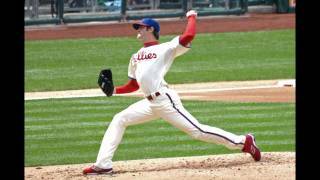 SNY's Steve Covino and Rich Davis discuss if it's early for fans to buy Geno Smith jerseys and hit the streets of NYC to find Geno a nickname.